The new Australian Nursing and Midwifery Federation National Practice Standards for Nurses in General Practice are now available. These standards articulate what constitutes best practice for registered nurses and enrolled nurses involved in and being attracted to, the increasingly popular area of general practice. The ANMF thanks the hundreds of nurses who generously committed their time to participating in research and contributing to the national standards. We acknowledge the significant contribution of the Project Advisory Group and Reference Group members to the research and development of these standards. We will soon be making available a revised Standards Toolkit which will accompany the Standards, this includes a self-assessment tool for use against the standards, a professional development plan and portfolio, sample advertisements, job descriptions and interview questions. 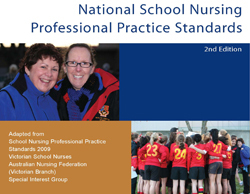 The National School Nursing Professional Practice Standards are for the benefit of all school nurses and school communities in guiding consistency for competent and safe practice; and, for use in advocating for funding allocation for school nurses in all public and private school settings. This is vital for the health and well-being of current children and young people in Australia, and for building a healthy nation for future generations. These national standards for school nurses have been developed in conjunction with Victorian School Nurses Australian Nursing Federation (Victorian Branch) Special Interest Group (VSN ANF [Vic Branch] S.I.G) , for the benefit of all school nurses and school communities. 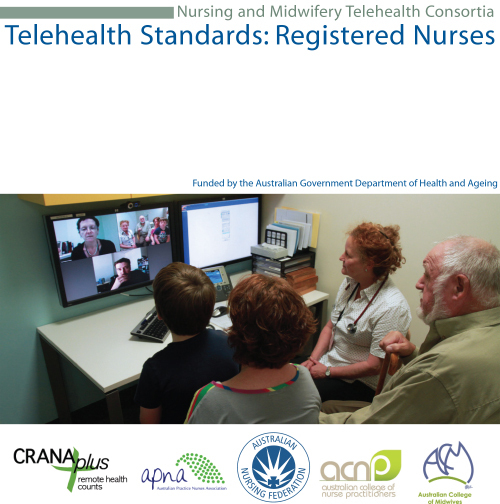 The Telehealth Professional Practice Standards for Nursing and Midwifery have been developed to assist nurses, nurse practitioners and midwives in the provision of health services via Telehealth technology. The Australian Nursing and Midwifery Federation (ANMF) has released the National informatics standards for nurses and midwives for the benefit of all nurses and midwives. 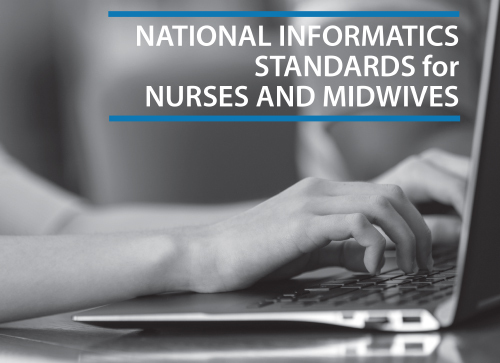 These national Standards clearly articulate the standard of computer literacy, information literacy and information management required of all nurses and midwives, for practice. The current minimum standards for registration as a registered nurse, midwife or enrolled nurse, do not specifically address the necessity for nurses or midwives to have basic informatics skills on completion of either undergraduate education (registered nurses and midwives) or vocational training (enrolled nurses). The findings of both a study undertaken by the then Australian Nursing Federation (ANF) in 2007, and this more recent project, highlighted the need for nurses and midwives to have informatics education and a standard for use of informatics in their practice. We encourage all nurses and midwives to use these national Standards to ensure they are equipped to meet the information literacy and management demands of contemporary nursing and midwifery practice for the benefit of the Australian community.